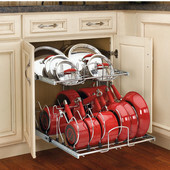 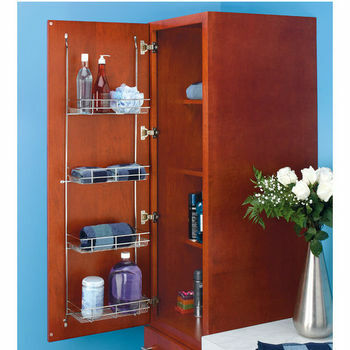 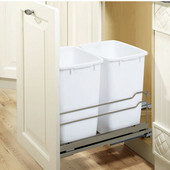 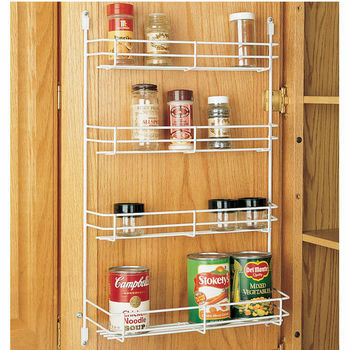 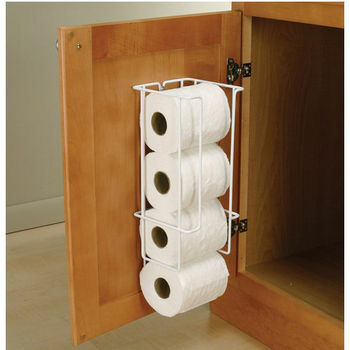 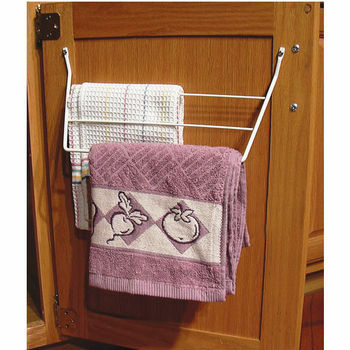 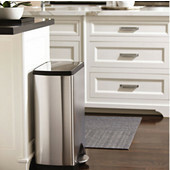 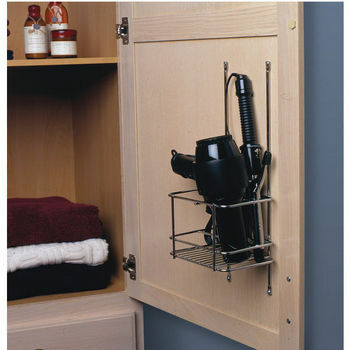 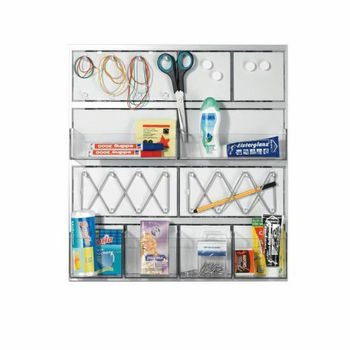 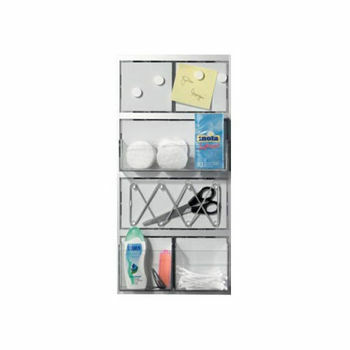 Add more storage space to your cabinets with door organizers. 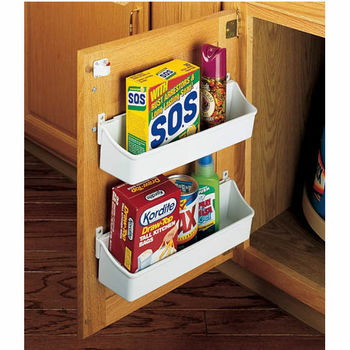 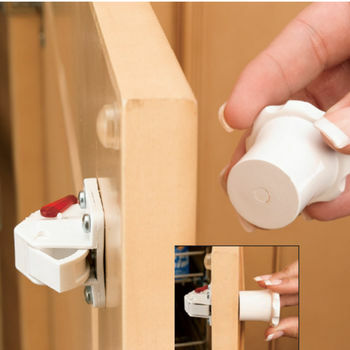 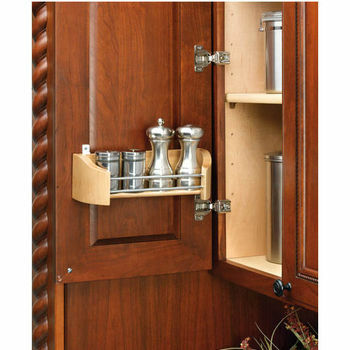 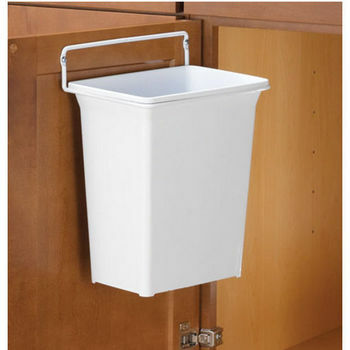 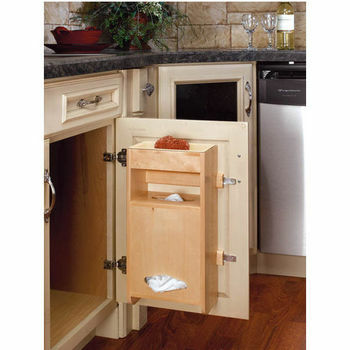 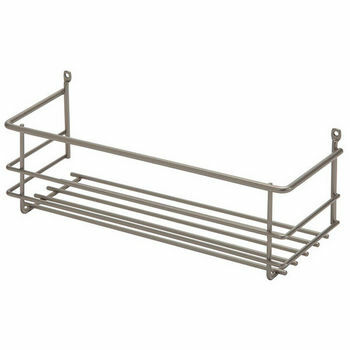 Door organizers are available in several sizes and styles and are designed to hold spice jars, foil and plastic wrap rolls, canned goods or any other items that need a space in the cabinet. 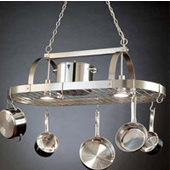 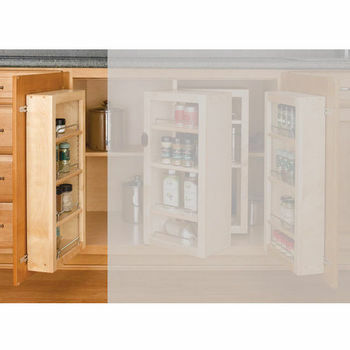 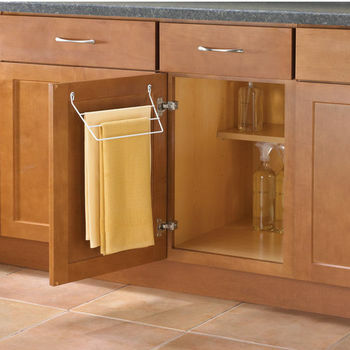 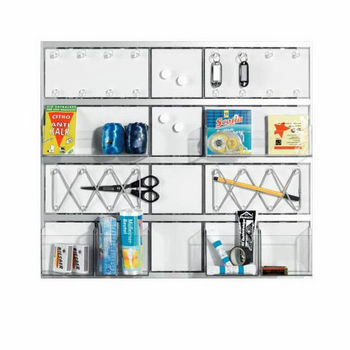 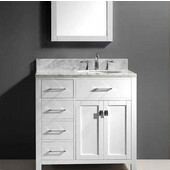 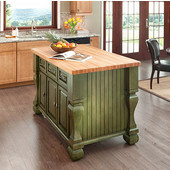 KitchenSource.com is your one-stop shop for door organizers, with a large selection of quality door organizers from major manufacturers like Rev-A-Shelf, Hafele, KV Real Solutions and Custom Inserts to organize what's inside of your cabinets and increase the amount of storage space. 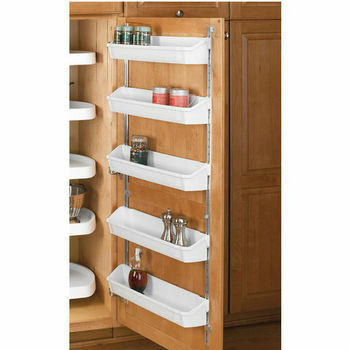 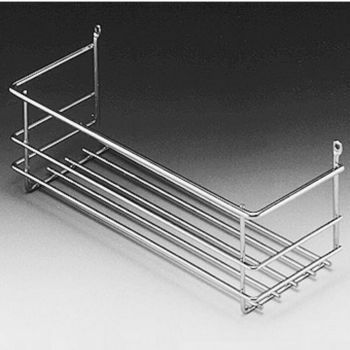 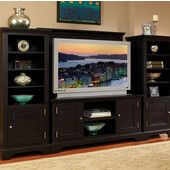 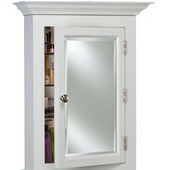 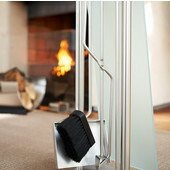 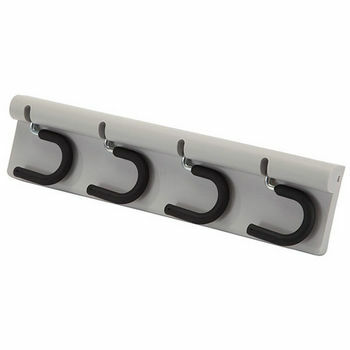 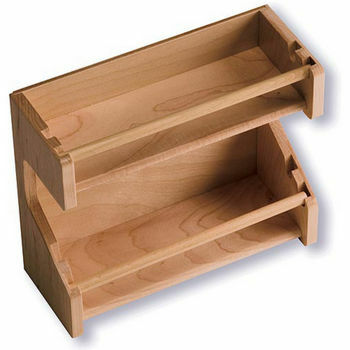 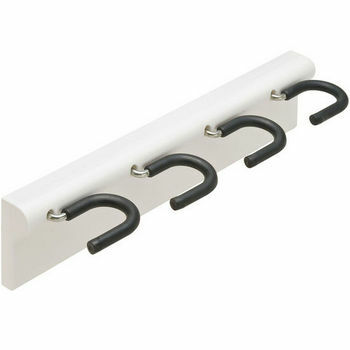 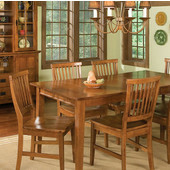 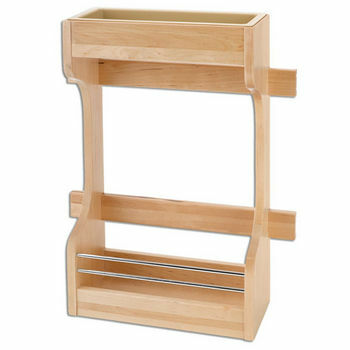 Door racks made of wood, wire or polymer come with two, three, four or five shelves and mount directly to the cabinet door. 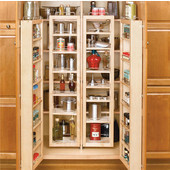 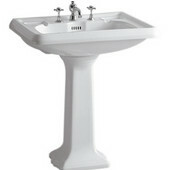 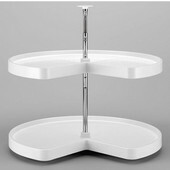 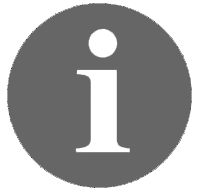 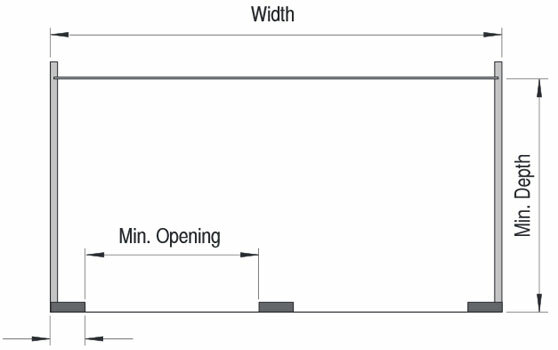 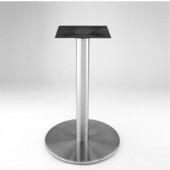 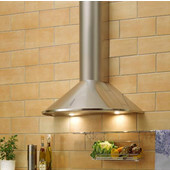 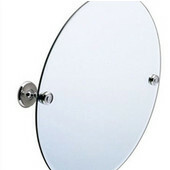 A range of widths and heights are available to fit your particular cabinet size.